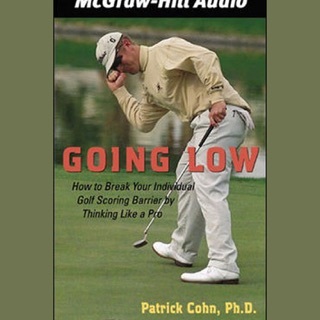 Want to learn to play golf? 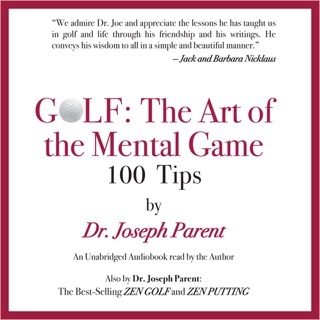 This 2011 edition of a world-famous book will teach you the ins and outs of golfing. 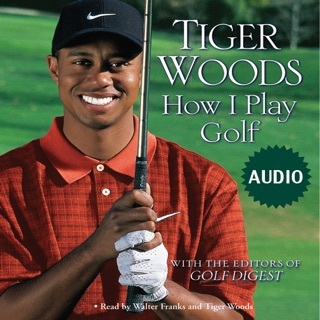 This is a revision of the world’s most well-known book on the subject, How to Play Golf written by H. J. Whigham in 1892. 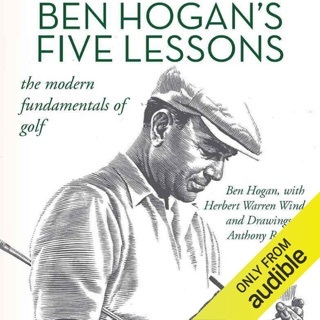 This audiobook describes the rules of golf as revised by the Royal and ancient golf club of St. Andrews, in 1891. 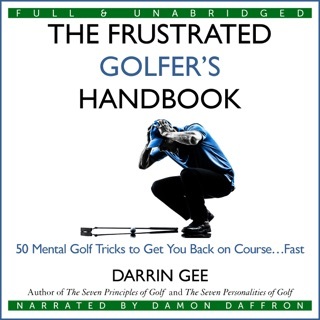 How to Play Golf covers every aspect of the game: it provides advice to beginners, swinging tips, putting instructions, and even a guide to building your own golf course. Learn the difference between wooden and iron clubs, hand positions, and grips; this guide will help you develop a correct stance and a winning swing. 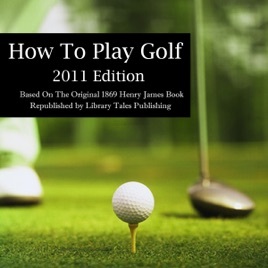 How to Play Golf provides extensive knowledge of the rules of the game and golfing etiquette, this 2011 edition includes tips and tricks from some of the world’s best golf players, a review of some of the best golf courses in the United States, and a golfing dictionary with over 100 golf terms. 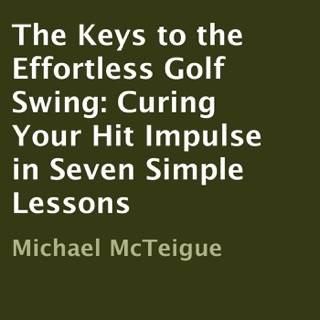 This is the only book you’ll ever need if you are serious about learning how to play golf.